Lexington, KY (Mar 13, 2008) - Yes, Neil Best of Newsday is scratching his head, not knowing that Ohio State has a lacrosse team. Well that makes two of us. 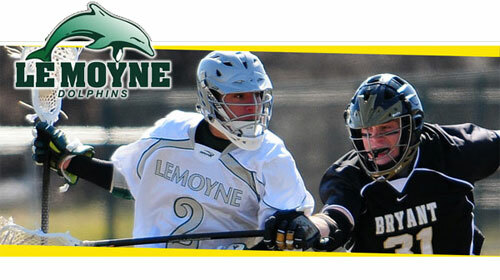 Needless to say, while two time defending champion Le Moyne College (14-1) is busy getting ready to defend the NCAA Division II Lacrosse championship, the ESPN family of networks is ramping up to televise all of the Men's Division I games. So here is the schedule for the first round games, taking place on May 10th and 11th. All games will be on ESPNU (and hopefully ESPN360). The Division II and Division III men's games will be on the CBS College Sports Network.